Located in the heart of Blackcomb Base, Le Chamois Whistler is as close as you could be to the ski lifts. 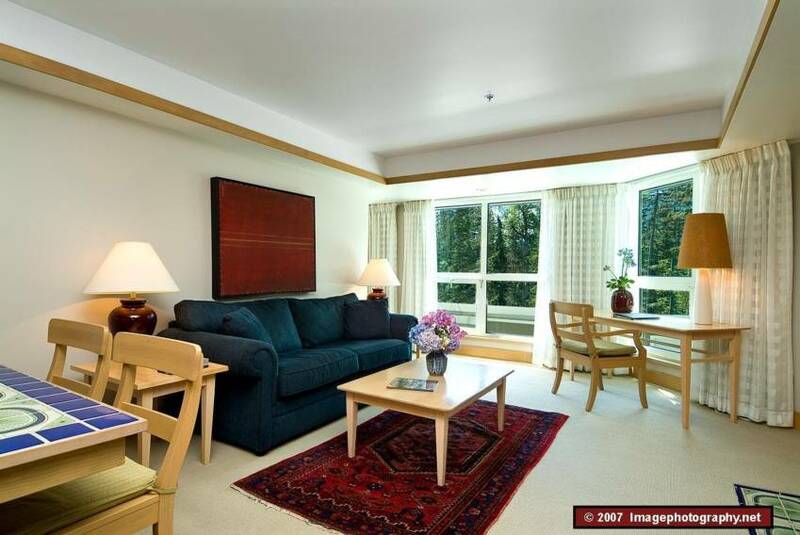 Besides viewing photos, get more information about Le Chamois Whistler, such as its amenities and accessibility. 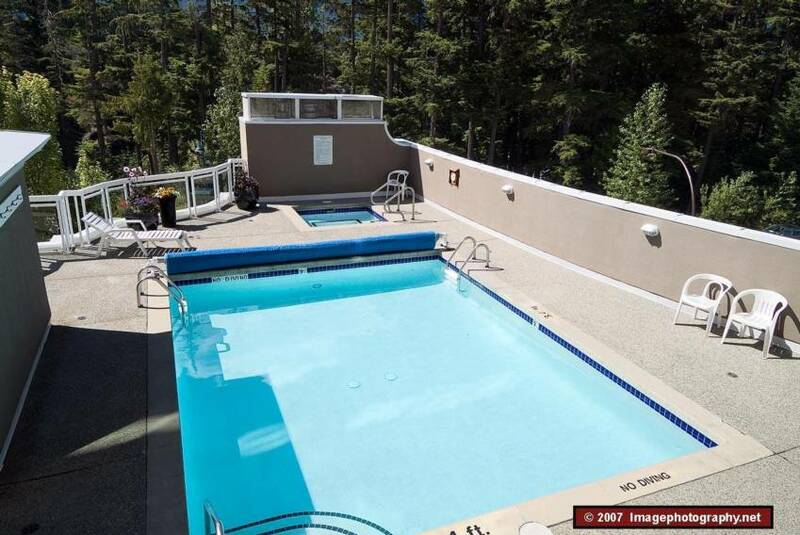 You can also view Le Chamois Whistler listings for more photos of specific properties as well as book online. Le Chamois listings and click 'Reserve Now' on the property page. Are you looking for other developments in Blackcomb Base area? 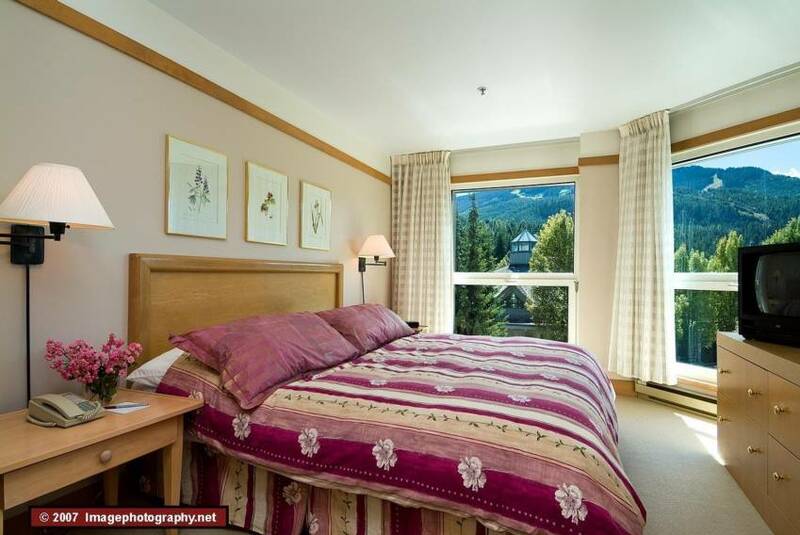 Browse all accommodation in Whistler by development. Le Chamois Whistler Homeowners - List Your Le Chamois Rental! 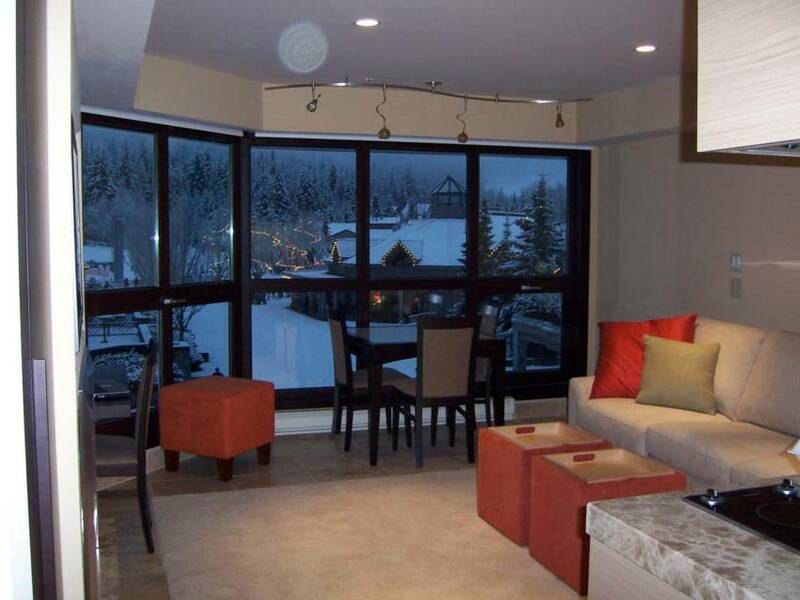 Manage your Le Chamois Whistler vacation home yourself. It's safe, easy and fun. Reap more net annual rental revenue, or just rent it less and enjoy it more personally. 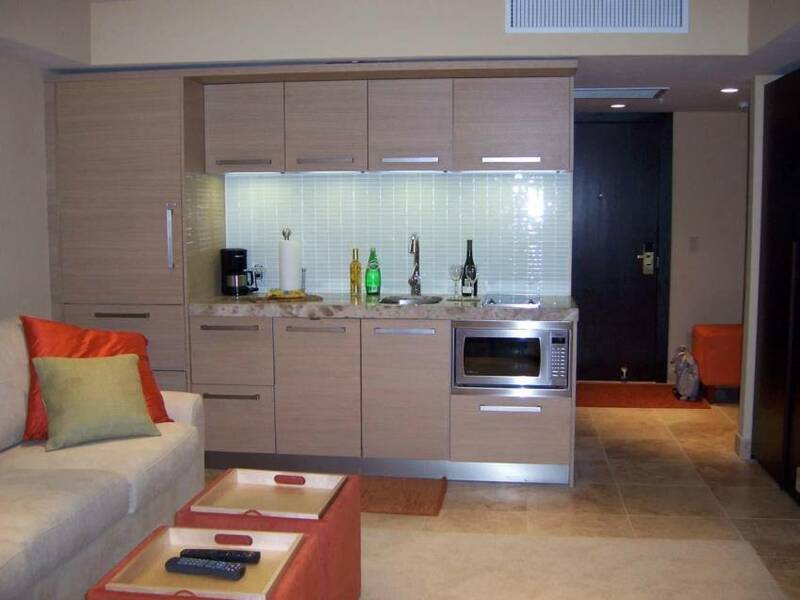 Own Vacation Rentals in Other Destinations? AlluraDirect.com has listings in lots of other places! Find out about listing your vacation rental or contact us for more info!